Tyre review data from 73 tyre reviews averaging 85% over 672,575 miles driven. Positive - Very balanced summer tyres, especially good on wet roads and low wear. Positive - Balance performance in the dry and wet, short dry braking distances, low noise, low wear. Negative - Average aquaplaning result. Sorry, we don't currently have any questions and answers for the Vredestein Sportrac 5. Why not submit a question to our tyre experts using the form below! Available in 56 tyre sizes - View all. Got these to replace a set of worn out Michelin Primary HP tyres on the Ford Focus. Firstly you need to understand that a couple of years previously i'd had the standard suspension upgraded by swapping it out for Bilstien B12 Gas shocks with matching Eibach springs, due to rubbish A & B roads causing suspension damage, After which I had the whole set up laser aligned by the tuning company that fitted the suspension. Anyways , following this , the better handling from this swap led to a downside.The tyre noise transmitting through the body from the Michelin's on all road surfaces increased considerably.When it came time to change, i got a set of 4 x Sportrac 5's all round.Firstly the road noise reduced noticeably.It was still there, but not as bad. Handling: - At first I though I'd made a huge mistake. The handling seemed sloppy and the car seemed wayward.However I persevered and as the tyres scrubbed in over the next few thousand miles, the grip level has kept on increasing. 12000 mile later and they are now gripping really well in both wet and dry conditions, almost like a premium sports tyre. The wear rate also seems very good. Knowing what i know now.I will definitely put them on again , when it becomes time to replace them, and put up with scrubbing the next set in as well. Have you driven on the Vredestein Sportrac 5 tyre? 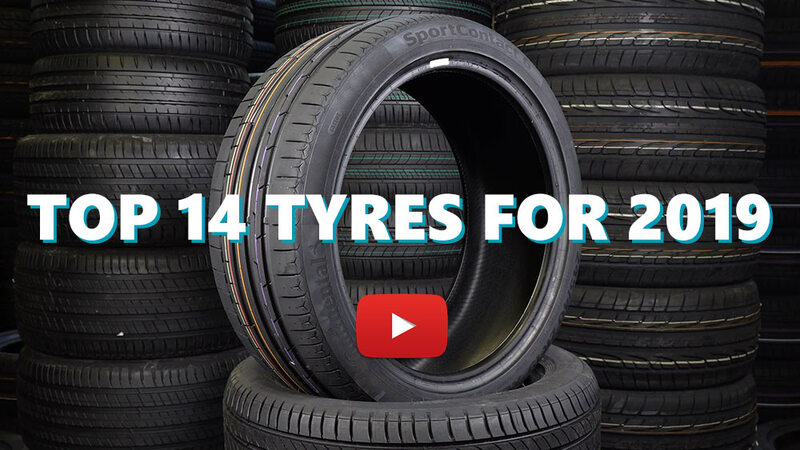 Please help millions of other drivers make an informed tyre choice and pick the correct tyres for their car by submitting your review of the Sportrac 5. On the open road, the tires are excellent, but not as good on the city asphalt. They wander well on the wet. For each recommendation. Good wear, although the edges have worn first with heavy braking on roundabouts. But 20k miles on the front and 45k on the rear, in this use is very good. Wet grip is decent and progressive loss of traction long before they give up. But you can get caught out on quick direction changes. Dry grip is very good, in high temps they work very well. Cold temps not as well. A decent amount of scrubbing in is required, probably 1000 miles or so. Noise levels I have not noticed any difference from the hankooks they replaced.